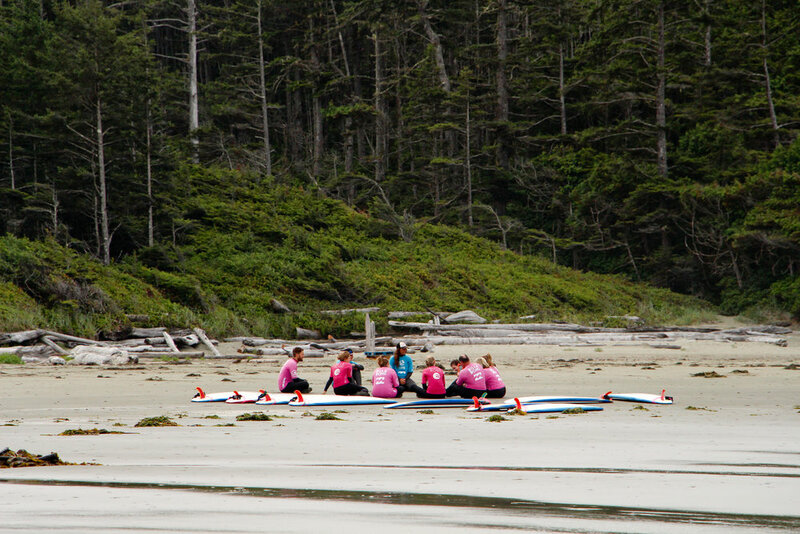 This camp is designed for anyone who wants to become a surfer! Recommended for 19 years and older. Co-ed. We’re stoked to offer five day progressive surf camps for men and women - the ultimate way to your future in surfing! 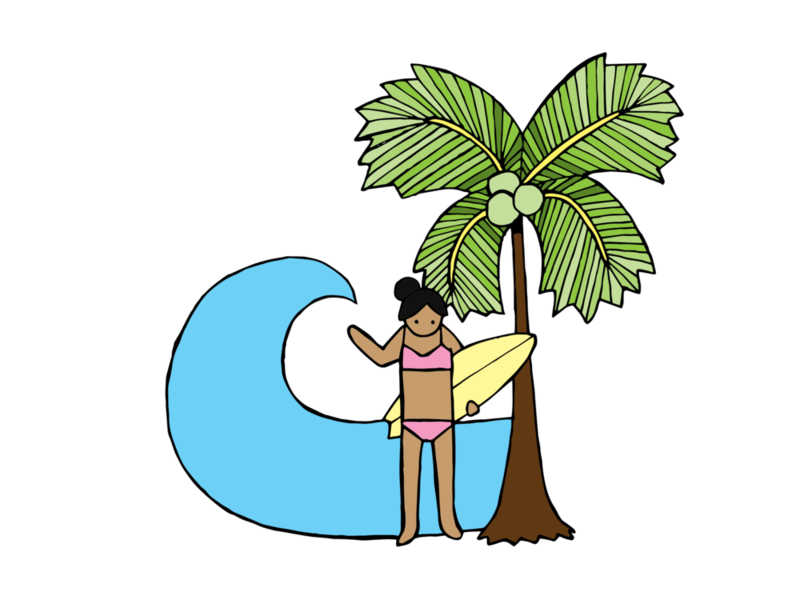 For 3 hours each day, this five day surf camp will hone your skills from total beginner to confident surfer. 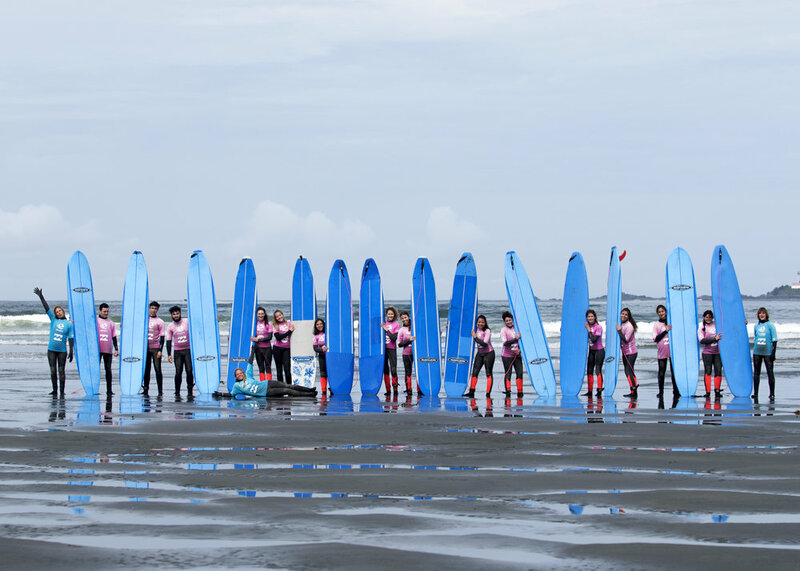 We start with proper surfing technique, etiquette, equipment and ocean safety. As you progress through the week, your instructors will show you all their secrets and tips for the ultimate goal of riding the “green” or peeling wave. With lots of time in the surf to practice you’ll end this week with the skills and knowledge to continue your surfing career with confidence! Just a reminder that surfing combines strength, flexibility, and endurance so a moderate level of fitness is recommended in order to get the most out of the camp. 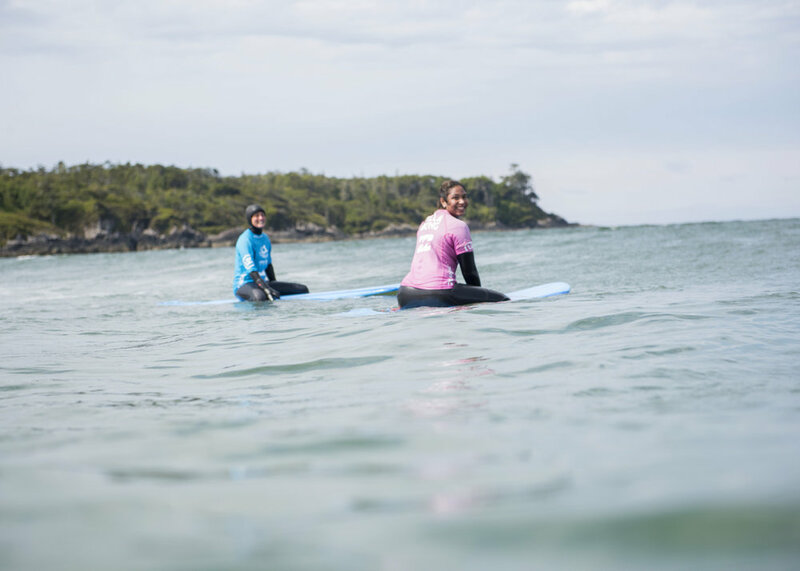 Included: Five 3 hour surf lessons, surfboard and wetsuit for the duration of the lessons as well as a prize pack from Billabong!